We're taking Quickteller users to Dubai, New York and London, all-expenses paid to experience the Interswitch One Africa Music Fest featuring Wizkid, Tekno, Tiwa Savage, Sarkodie, Flavour and other A-list African Artists. 10 Quickteller users rocked Dubai last November. 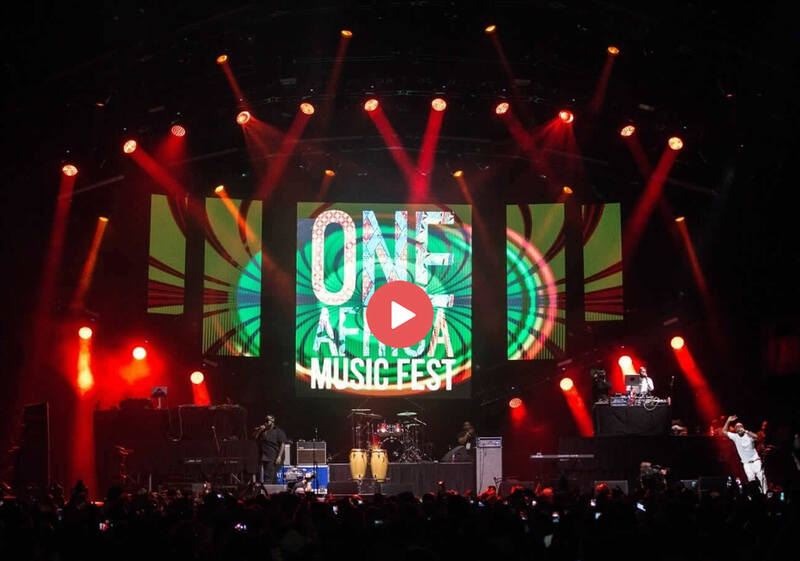 Interswitch One Africa Music Fest (IOAMF) is the most prestigious platform in showcasing Africa's best and brightest talents with the sole aim of solidifying Africa's position within the entertainment industry on a global level. We see this concept as a critical contribution to the development and awareness of African Music/Talents globally. The results will be the expansion of physical and digital entertainment and lifestyle distribution, creating partnership opportunities around the globe.